Q. 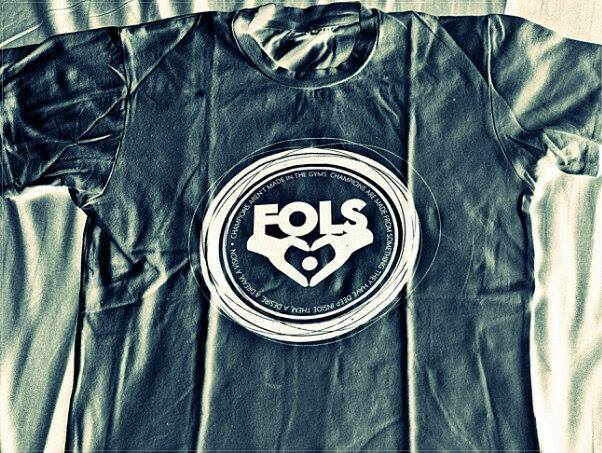 How did FOLS Sportswear come about? A: FOLS Sportswear came about as a reaction to the love of sport this was heighted by the euphoria that was in the country as a result of the 2010 football World Cup. As 3 guys who shared a mutual understanding of business and sports got together with a realisation that there was no tangible symbol that represents the love South African have for sports. 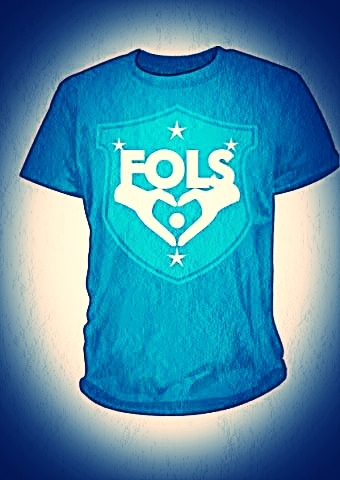 Upon further consultation with many people we came up with FOLS (short for FOr the Love of Sport) Sportswear. Q: What does FOLS aim to achieve? Q:What sort of products does FOLS offer? A: We are currently offering urban sportswear and sports kits. Urban sportswear is basically sportswear that can be casually wore rather than active sportswear. 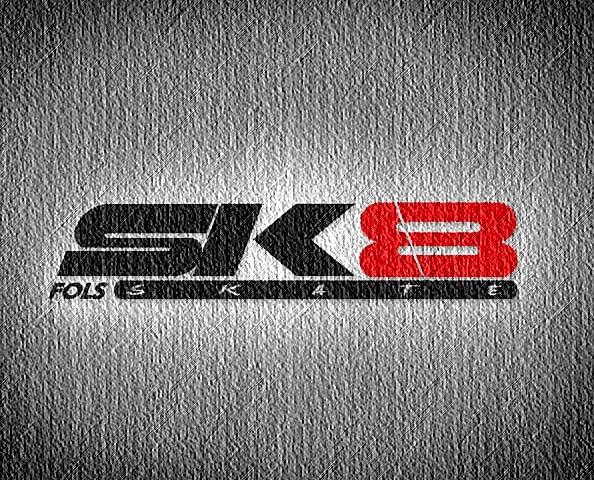 We also have a range that is dedicated towards a skateboarding called FOLS SK8. For young one we offer a range FOLS Baby. Q:How can one get access to the FOLS Sportswear products? 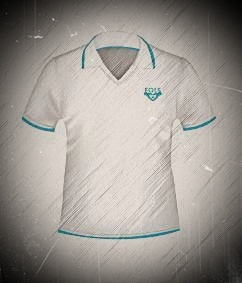 A: Currently we sell through our Facebook page and Twitter account @FOLS_Sportswear. We are in negotiation with a couple of independent shops in the Gauteng range by liking our Facebook page or following us on Twitter we will soon be announcing shops where FOLS apparel will be available for our winter. 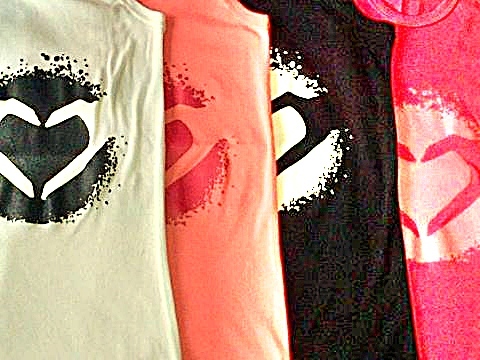 For our summer range we will have another big announcement on where our apparel will be available. 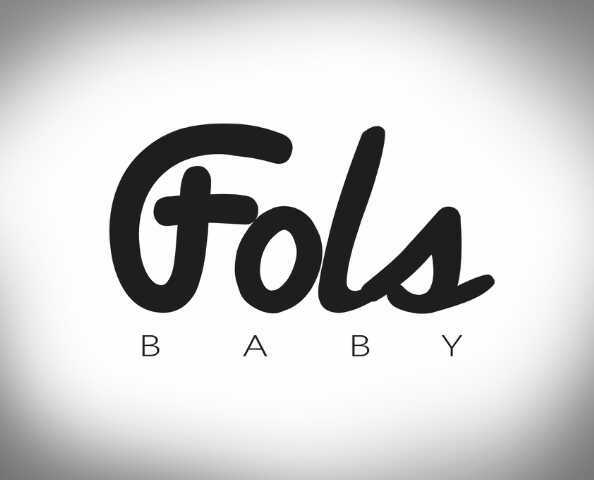 Q: Does FOLS as a brand aim to compete with big sportswear brands like Nike and the likes? A: Yes ultimately we will compete with them purely because we are in the same market. We are still quite a long way from that and it is not our focus at the moment. Providing apparel that is comfortable, stylish and off premium quality to all our customers is our biggest priority right now and it will remain like that for a long way to come. Q:I think sports clothes cost more than your normal clothes, how does FOLS aim to deal with issue of affordability? A: We are a South African sportswear brand, owned by South Africans and that aims to be the best sportswear brand in South Africa. With this said we perfectly understand the economic nature of South Africa and our brand is not targeted towards a select few rather for everyone. So we have to always keep the fact that our clothing needs to be affordable by always ensuring that our input costs are minimal in order to be able to sell clothing that is affordable to the average South African. 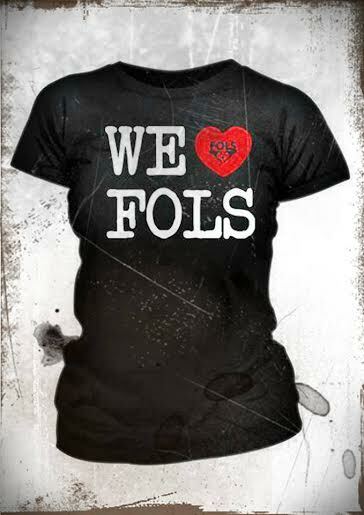 Q: Should we expect big teams to be wearing FOLS? A: In the next 10 years we aim to be sponsoring all of South Africa’s major sporting codes being; Football, Rugby, Cricket, Hockey and Netball. Q: What makes FOLS unique? 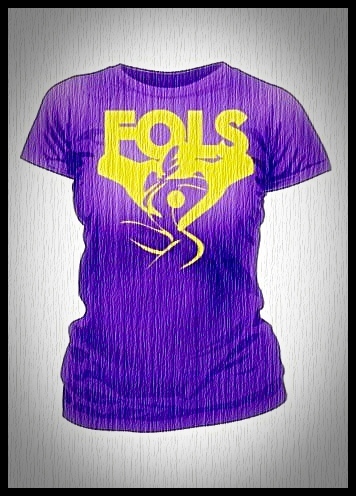 A: FOLS Sportswear is not just another sportswear brand that sells sports apparel. 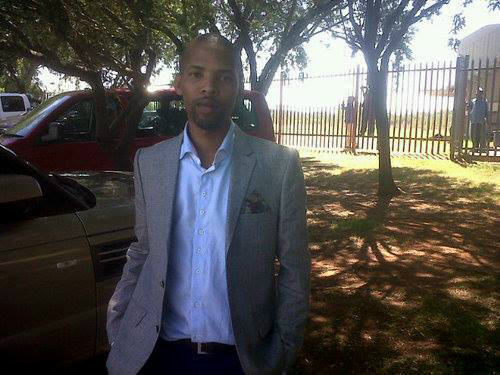 We represent the love that South African’s have for sports. 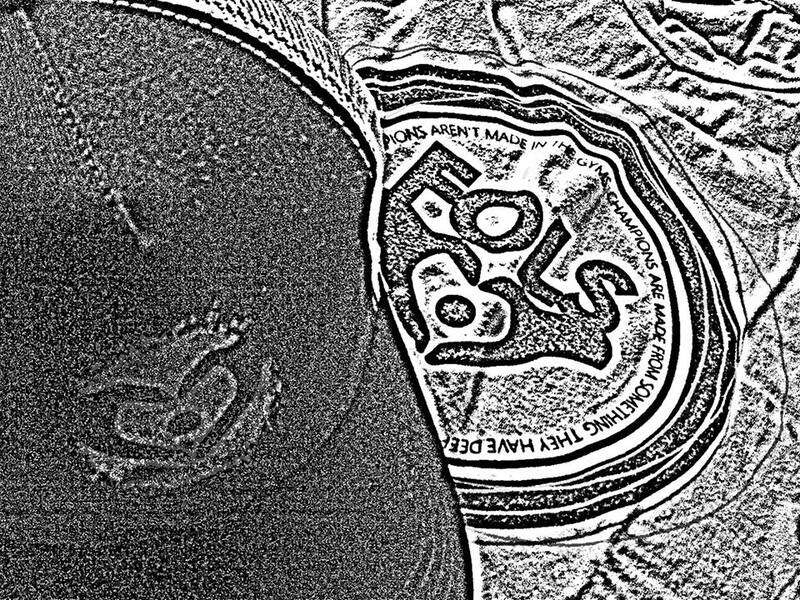 So wearing FOLS anywhere will showcase the love you have for sports and South Africa. We are nothing but custodians of South African sporting moments. 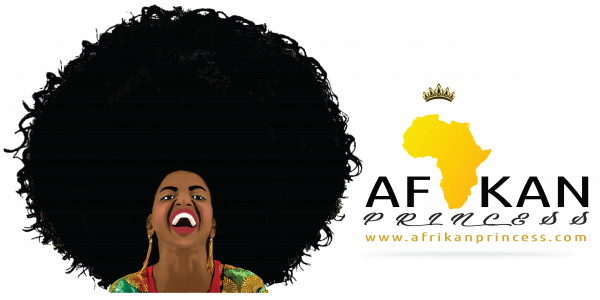 It is truly refreshing to see South Africans coming up with such great and viable concepts. 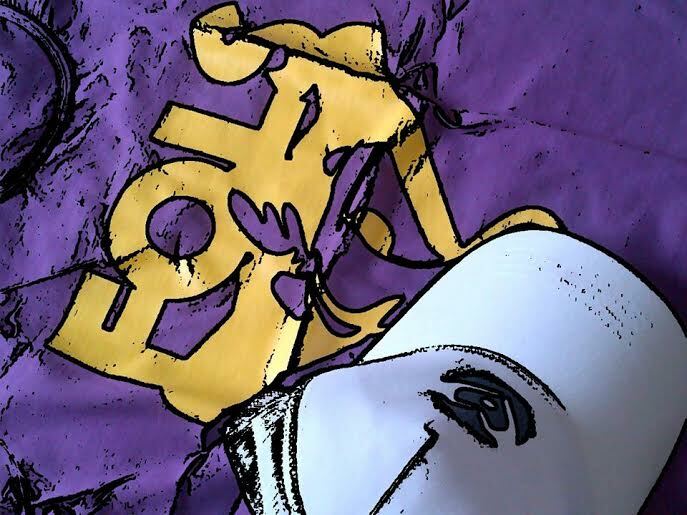 I personally support FOLS and though I am not a huge fan of sports there are times I have found myself enjoying a match or two and sharing in the joys of winning or the sorrows of losing. Previous Post Braids Looking fresh!!!!!!!!!!!!! !